5, you ask? Do you really need that many daily conditioners, Devri? No, not necessarily. But I’ll be the first to proclaim my product junkyism (as a lot of naturals are). And depending on some factors–the weather, what my hair needs more of, what my hair can have less of, and what look & feel I’m going for–I vary my co-washes more on a weekly basis (rather than daily). Let me just say, the scent is amazing. I reminds me of cake frosting, but it’s not too overbearing. Could be the caramel and Virgin Coconut Oil in it. It also has Certified Organic White Tea Extract in addition to Certified Organic Chamomile Flower Extract, which are usually pretty rare and expensive (perhaps why a 14-ounce bottle is 16 bucks). I don’t mind paying that much immune boosting and cancer fighting ingredients. Not that I’m eating this, but I do like to cleanse my scalp with something that is healthy enough to go in my body as well. It never fails in leaving my curls moist and perfectly detangled. 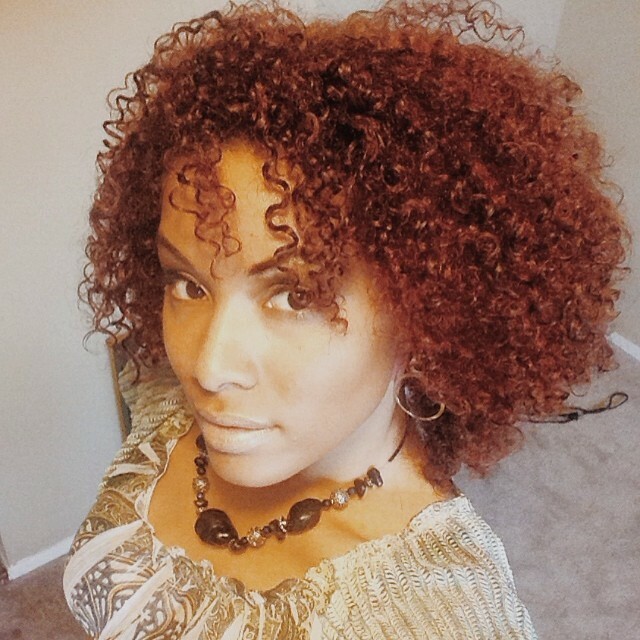 Anyone with natural hair knows that sulfates are usually a no-no, unless used minimally. EverPure stays true to that practice, and it’s color-friendly, too. It has UVA and UVB filters so my curls are protected in harsh sunlight and my color doesn’t fade after only a few uses. 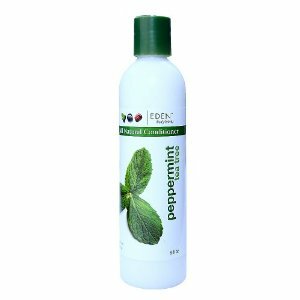 It also doesn’t contain any drying salts and is packed with natural botanicals to moisturize my colored hair. 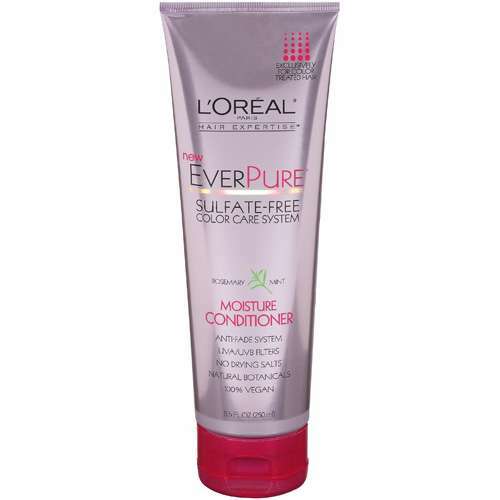 The entire L’Oreal Paris EverPure line is extremely easy to find, too, and it’s not expensive at all. If you color your hair and it needs a moisture restoration, this is for you. I may be a little biased because I was chosen to do a video for them, but I really do love Cantu’s new curl collection. 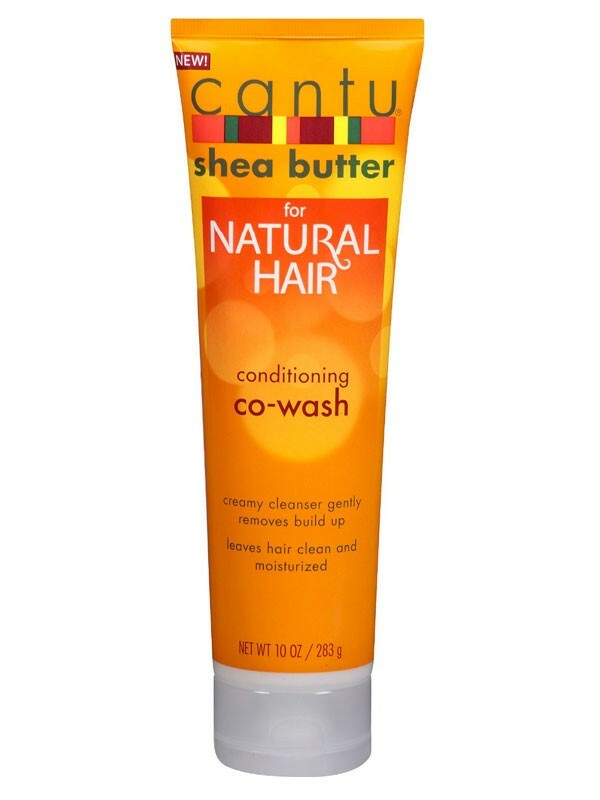 The co-wash is one of my current faves because of how soft it makes my hair feel. Whenever I use this, I barely need any product to finish a sustainable wash-and-go. With only a dab of the Grow Strong strengthening treatment on my edges, I’m good to go for the day. In my early transitioning phase, I relied on this daily conditioner to restore my damaged ends and replenish their health. 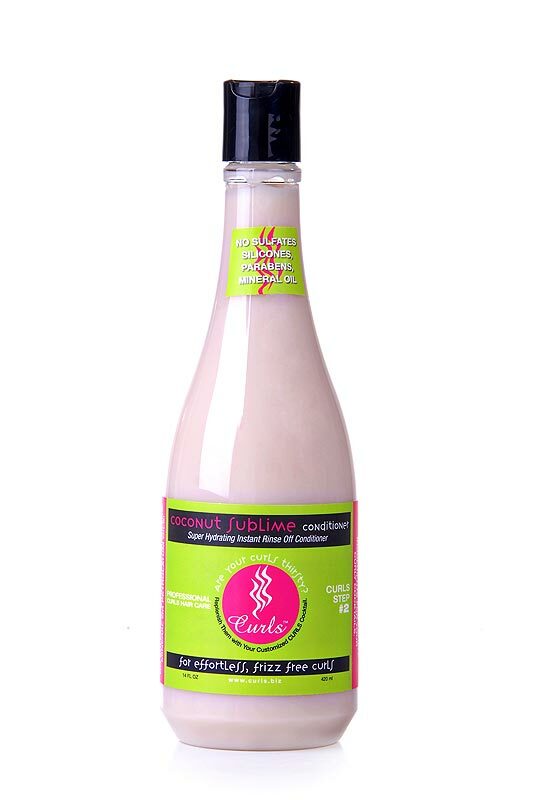 This bottle contains jojoba oil, castor seed oil, carrot seed oil, chamomile, and sweet almond oil. That right there is a wonderful concoction for moisture and natural curl definition. Its peppermint scent is nice for waking me up in the morning. Just like the title says, this product really helps me retain moisture in my hair. It doesn’t dry my curls out, and I don’t necessarily have to use it everyday. 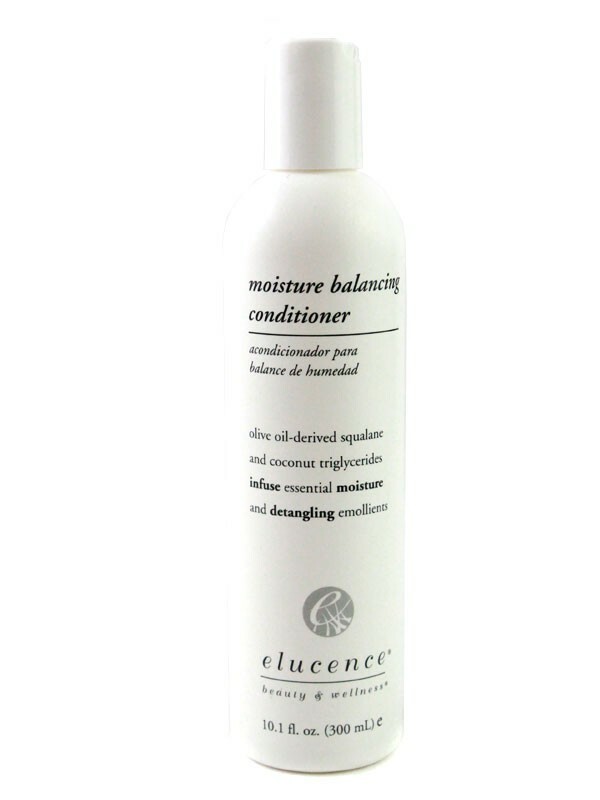 The lipids and fatty acids in Elucence Conditioner offer me hydrated, fresh second-day hair. It boasts the fact that it’s a 1-minute rinse out, which is actually a true claim. Whenever I am in a rush and need a quick cleanse, I use about a quarter-sized amount and distribute throughout my wet hair, work it through and rinse out. So simple, so easy, so reliable for thirsty curls. Next belonging far away from here.